Come hear the Mexican folktake about Medio-Pollito and how he became the weather vane rooster. 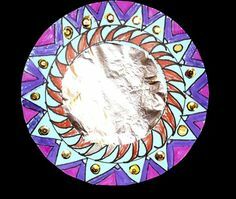 Join us after the story for a craft inspired by Mexican art. This fun and interactive program combines activities such as puppets, read-aloud stories, songs, rhymes, fingerplays and flannel boards and introduces children to listening skills, picture books, the library, and the joy of reading.